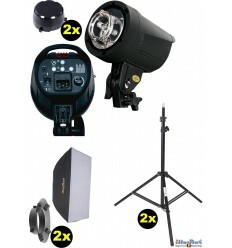 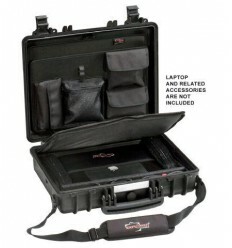 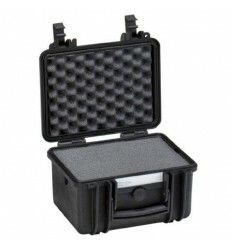 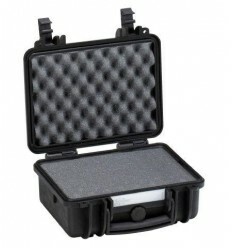 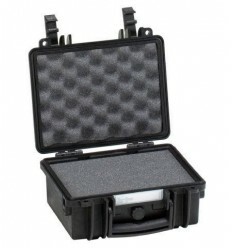 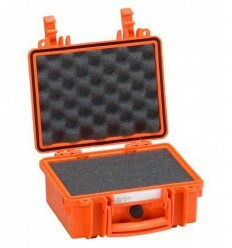 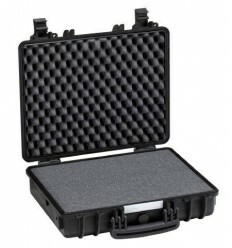 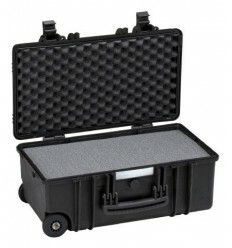 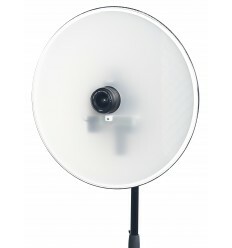 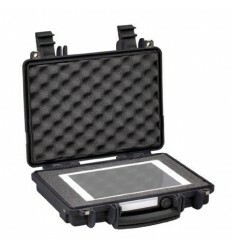 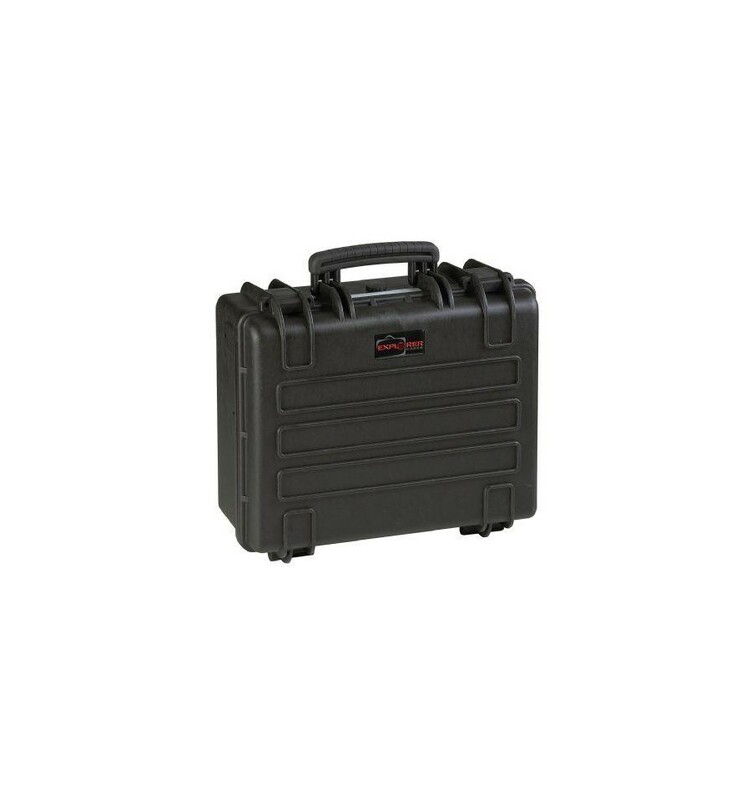 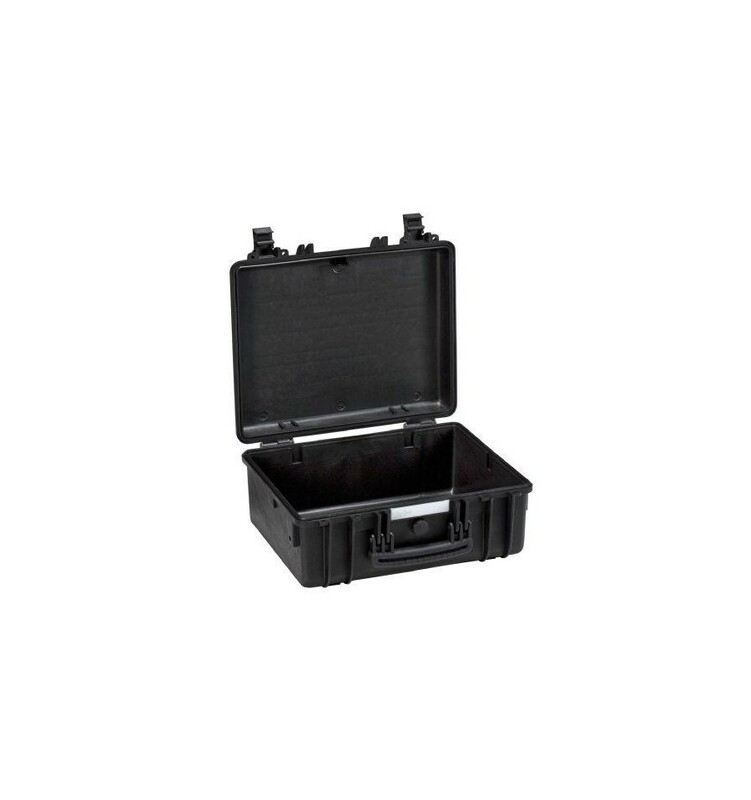 This case is ideal for small and medium-sized flash heads to take with you on location. 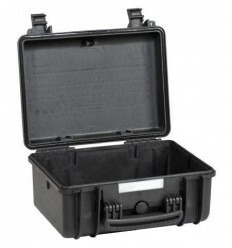 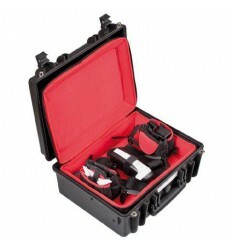 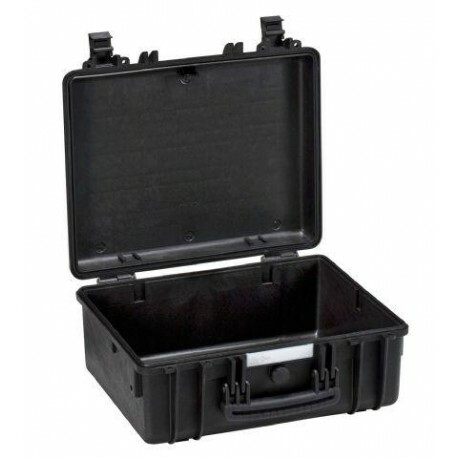 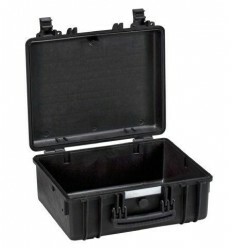 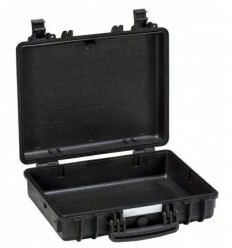 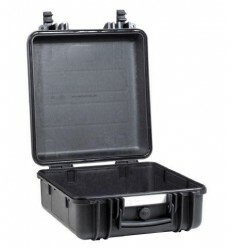 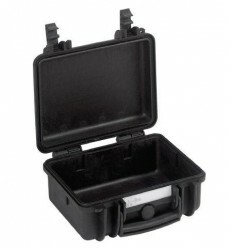 Also binoculars and/or spotting scopes fit in this case and are very well protected. 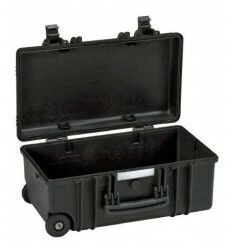 This is an empty model for which you can buy foam, a bag or other accessories.